The effects of water deficit stress on accumulation of proline, as well as contents of chlorophyll, carbohydrates, malondialdehyde, and lignin were studied in leaves of Zea mays L. cv. 704. The experiments were conducted using six replications in a completely randomize design treatment including control and water deficit treatments before and after flowering. 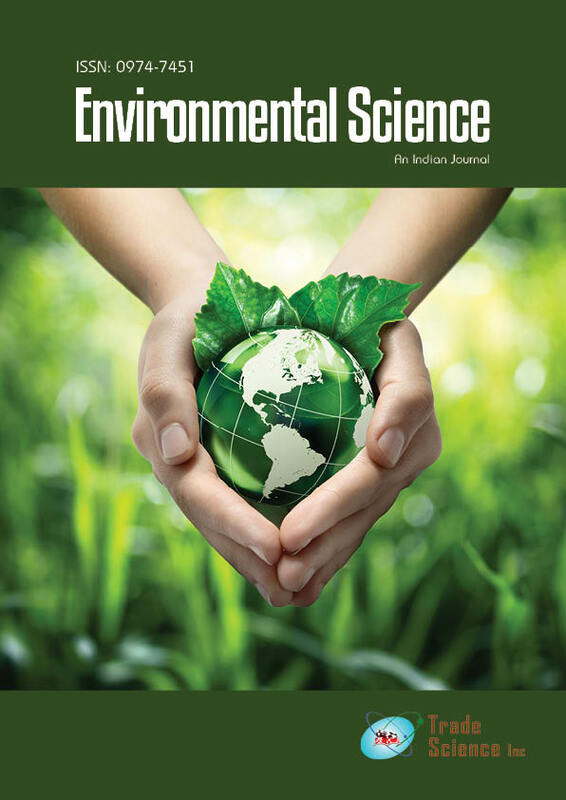 The results showed that under water deficit stress the proline, malondialdehyde, chlorophyll b, lignin and glucose contents of leaves were significantly higher than those of control plants, while protein, chlorophyll a (as well as total chlorophyll) and xylose contents were decreased by water deficit stress. The results suggested that water deficit stress affects adversely on normal plant metabolism through increasing of reactive oxygen species that resulted in peroxidation ofmembrane lipids in turn.